Visiting 21 countries over 15 months and quite a few memories along the way, the time has come and our travels have ended. We’ve now been back in London for about a month and we’re depressed, bemused and discombobulated. It’s cold…too cold…far too cold. It’s hard to put into words how much fun we have had. It’s also hard to pick out specific highlights. Lots of people have already asked us ‘what’s your favourite country’, and it’s really difficult to choose one over another. Our first stop and still one of our favourite countries, China was an amazing place to begin our trip. We found it an easy place to get around with a very good train network. The people can take some getting used to, especially the constant spitting and coughing but on the whole they were friendly and very interesting to watch. 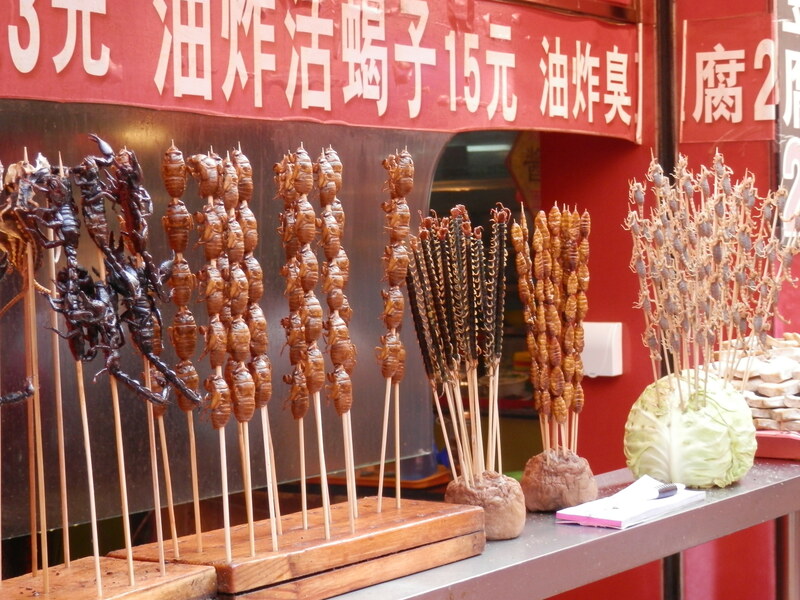 Probably the highlight of China was the food, specifically dumplings, hot and sour soup, Peking duck and schezuan food. The Drum and Gong on a tiny hutong in northern Beijing provided us with the best food of our whole trip, hands down. In Hong Kong we were treated to some lavish accommodation and wild nights out courtesy of Dave, Shiona and friends. With Katy as my guide we squeezed a lot into our two weeks there. It’s probably not the most accessible place for a traveller due to the cost of everything, but we both really enjoyed our time there. Even though it is a fairly small space, there is so much to do there outside of Central. 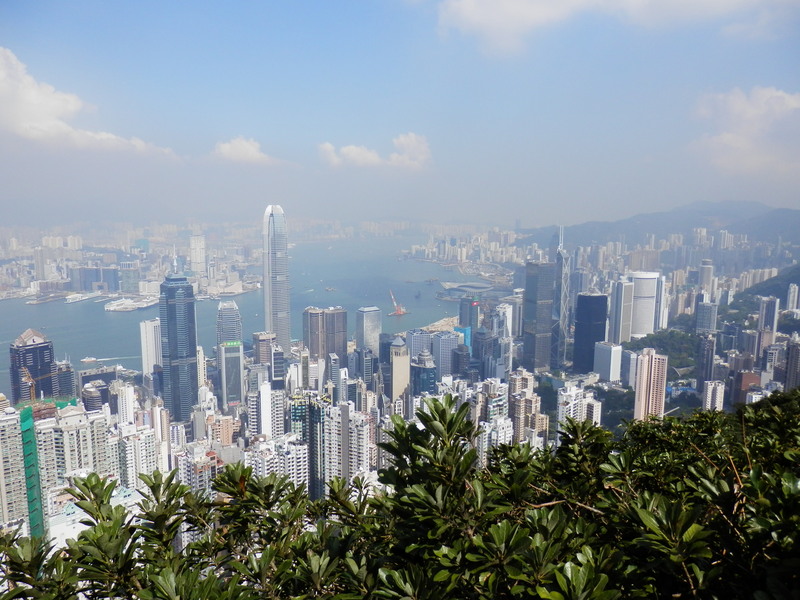 You definitely need to explore to get the best out of Hong Kong. Vietnam was by far the cheapest country we visited on our trip, and very easy to get around. 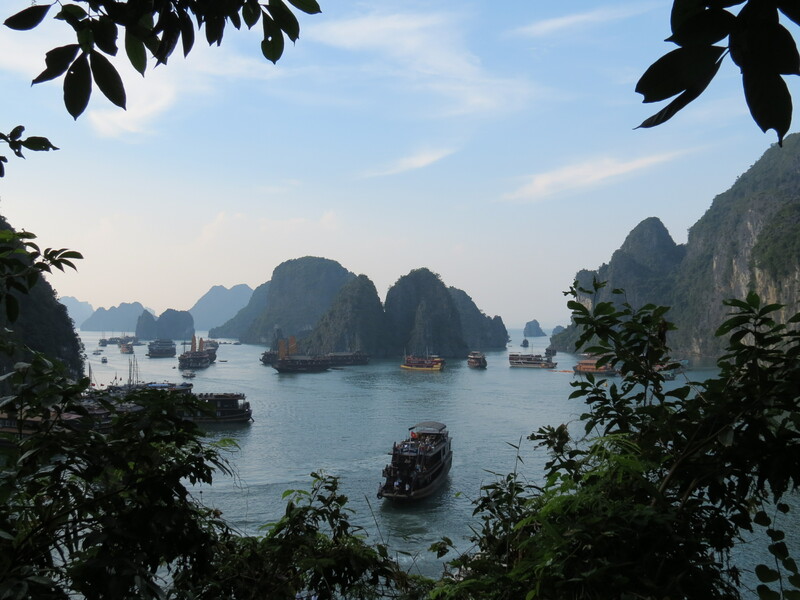 Ha Long Bay was one of the highlights of our entire time away, and even though it is one of the ‘Wonders of the World’, it was peaceful and serene without hoards of people elbowing you out of the way. I was very ill in Saigon, and we had to miss out Hoi An and Huế due to flooding which was a shame. It was interesting to learn more about the ‘American War’ and visit the Cu Chi tunnels…especially when Katy got stuck in the hole. One of our favourite countries, and I’m still trying to persuade Katy to buy a hostel here. 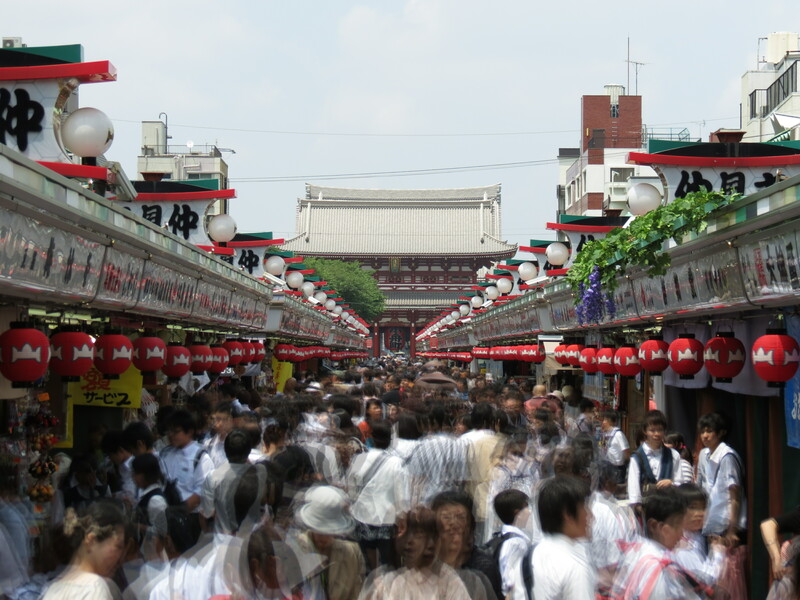 Hot, humid and packed with culture, great food and friendly people. The coast (if you avoid Sihanoukville) is idyllic and somewhere we would both love to visit again (to look for hostel locations). Bus journeys are an experience here, but we got what we paid for. We have mixed feelings over Angkor Wat, we loved climbing over all the ancient temples, playing with the local children and listening to them counting to 10 in about 5 different languages. It’s just a shame we couldn’t have had the place to ourselves for the day. Our most adventurous and unforgettable country of the trip saw us zip wiring through the jungle, tubing down rivers and motor biking for the very first time through the remote southern region. We had some travel partners in Seb and Sophie, who helped us see in the new year at a Laos bowling alley after bumping into them on a hellish bus journey. The transport and ‘Laos time’ was probably our biggest challenge but taught us how to be more patient. Our favourite Laos dish was the Laap, a spicy minced beef or lamb salad packed with fresh coriander and chilli…delicious. 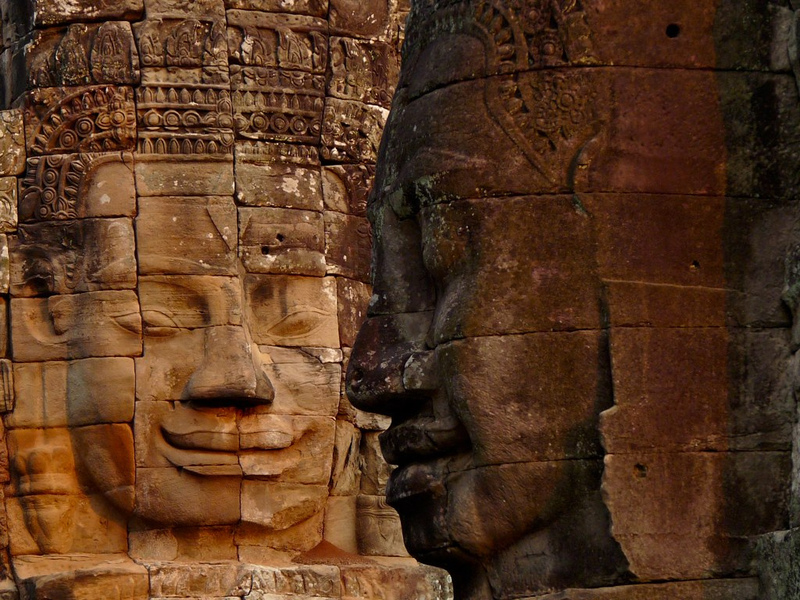 Laos is a fantastic country; cheap, beautiful and very friendly. 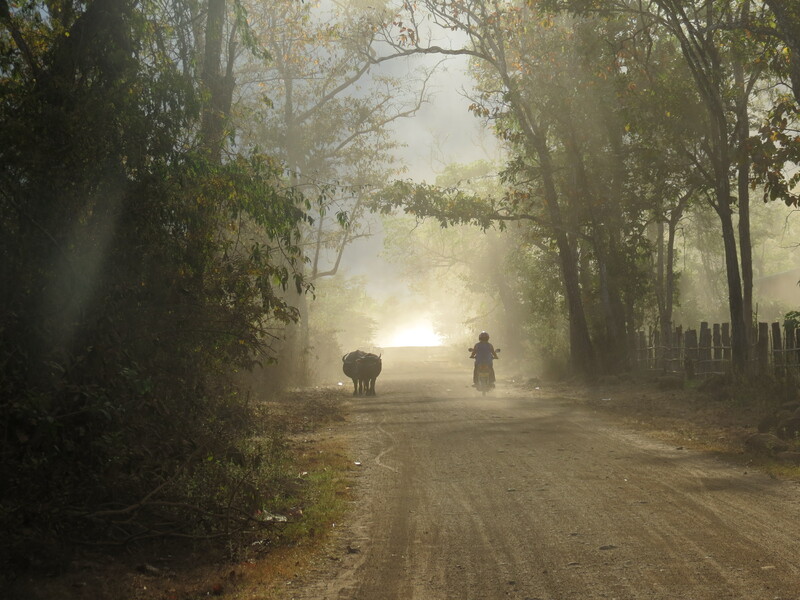 Probably my favourite country of our trip, Myanmar is so different to everywhere else we visited. There is no western influence there at all, so no Coca Cola, Malboro etc…anywhere to be seen and that just added to it for me. It has a huge Indian influence, so eating biryani from a coconut leaf with your hands is all part of the experience. It’s a tiring place to travel around with a very bad and uncomfortable bus network, but it’s all worth the effort. 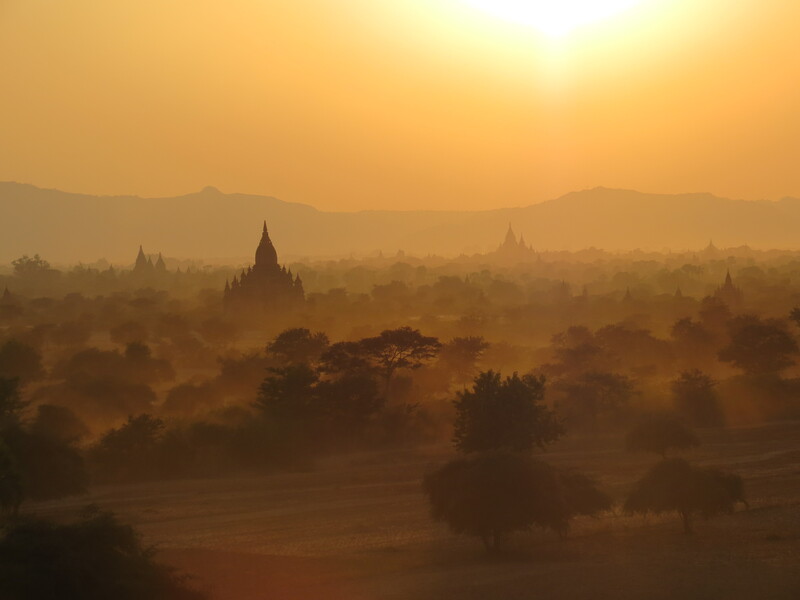 Bagan is just the most amazing place I have ever been, and with so few tourists, visiting it almost feels like you have the place to yourself. 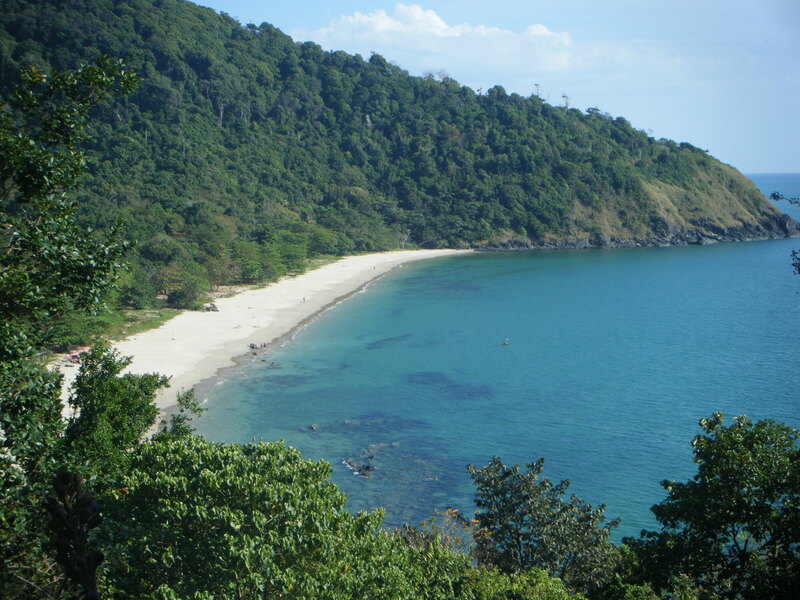 We spent just over 6 weeks in Thailand, 3 of which were spent on a beach on the beautiful island of Koh Lanta where we got to recharge our batteries. The food was a real highlight for us, especially the massaman, green and red curries. We liked the food so much that we took a second Thai cooking lessons whilst we were there. 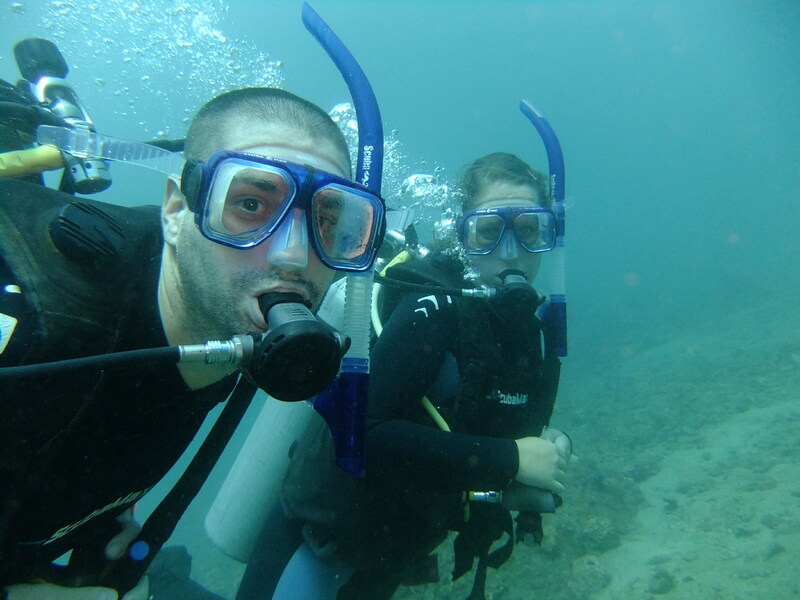 We learnt how to scuba dive which was amazing and also got to play with real life Tigers. Bangkok was hectic, expensive but great fun, especially when we met up with Dave and the HK football lads. Our highlight of Malaysia has to be the food. From the amazing tikkas and curries in Penang to the cream teas in the Cameron Highlands. We definitely indulged. The Grand Prix in Kuala Lumpur was a wash out but a great experience, and the music festival although fun was disappointing. We got to visit my Mum’s old school (now an army base) and found some photos of her in a local tea room. 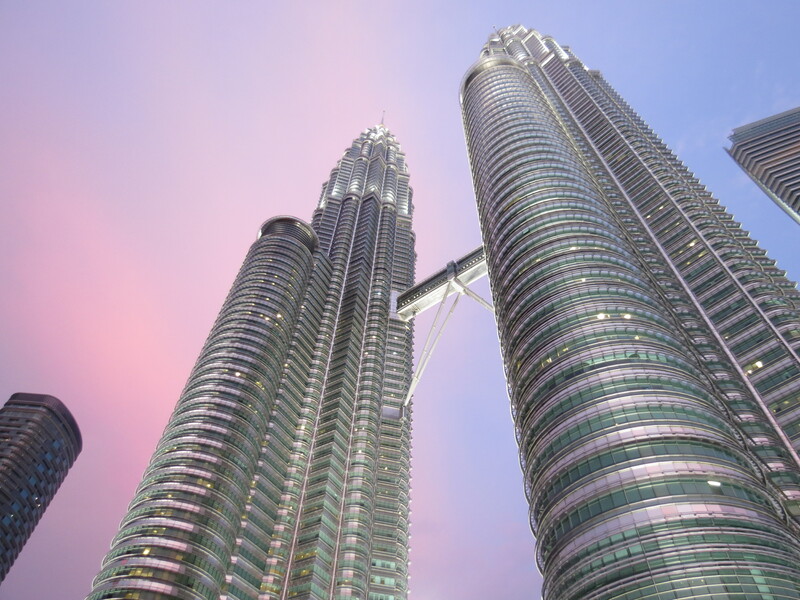 We didn’t have enough time in Malaysia which meant we missed the East coast…but there is always next time. 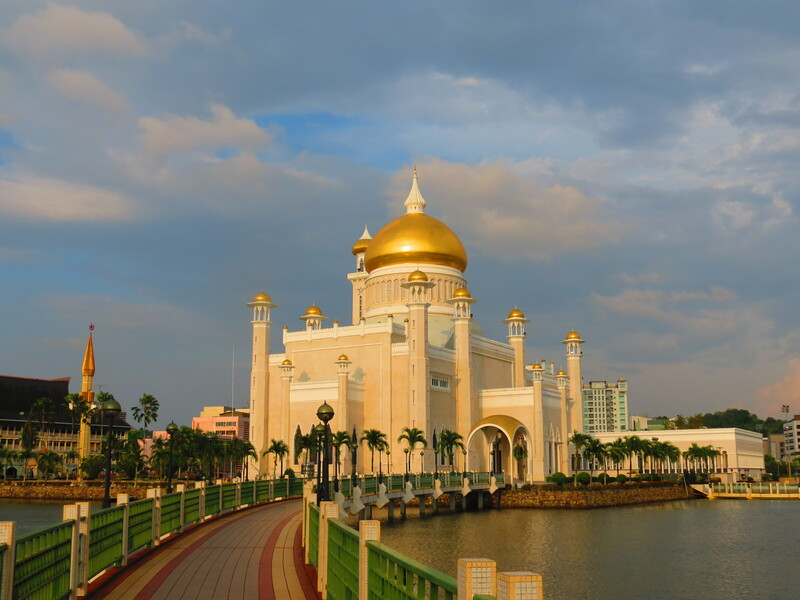 We had only two days in Brunei which to be honest was enough. Not a lot to do or see and it wasn’t helped that we couldn’t even have a drink to pass the time. We did however get see their National Park which involved a very funny boat ride in a coffin and a climb up on what can only be described as scaffolding to walk a series of bridges high above the trees…a fantastic sight but not very in keeping with the jungle. The food wasn’t very exciting which meant that we ordered in Pizza Hut on both nights we were there. Maybe the Sultan needs to invest a bit more into his restaurant scene. With some of the best beaches and views I can remember, the Philippines will definitely be somewhere we will visit again. In fact we have already checked prices for 2014. 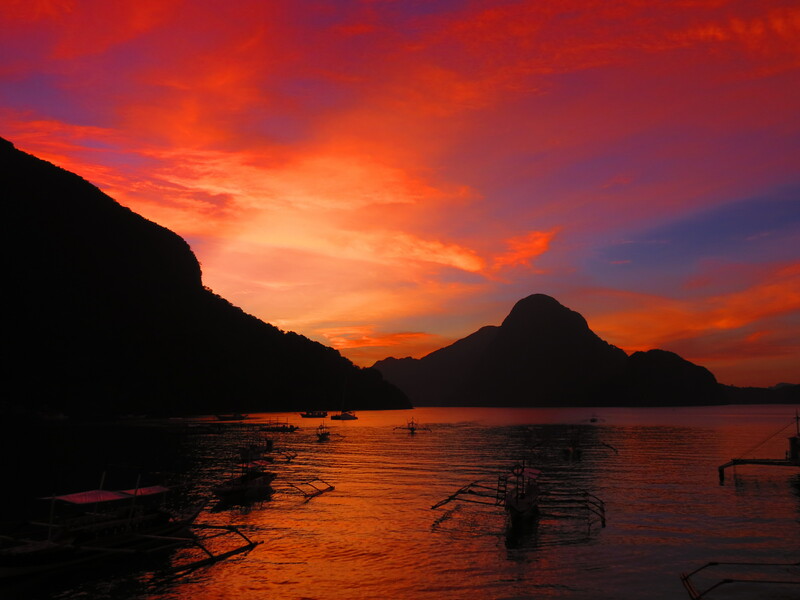 EL Nido was simply stunning, and the diving in Malapascua out of this world. A definite highlight was diving with Thresher sharks and snorkeling with Whale sharks. The Philippines did see Katy have a mini breakdown though when she decided that she needed a holiday. It didn’t last long, especially once she had a beer in her hand and watched yet another amazing sunset. 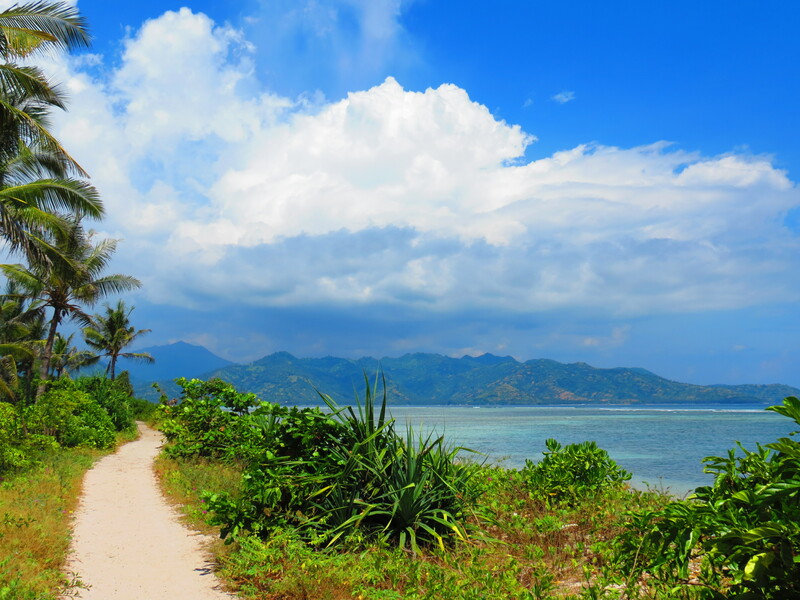 We have many highlights from Indonesia; the amazing diving, hunting for Komodo dragons in Flores, climbing the volcano Mt Bromo and relaxing on the beaches of the Gili islands. Bali was disappointing as it was far too touristy and Jakarta was just a massive concrete jungle. Some of the rooms we stayed in were basic to say the least, with sinks and throne toilets nowhere to be seen. It’s a big place and we barely touched the sides, so we’re definitely thinking of going back for another look some day. Singapore was very expensive and saw us stay in our first dorm room of the trip. It’s a big city, pretty easy to get around but not really that much to see. 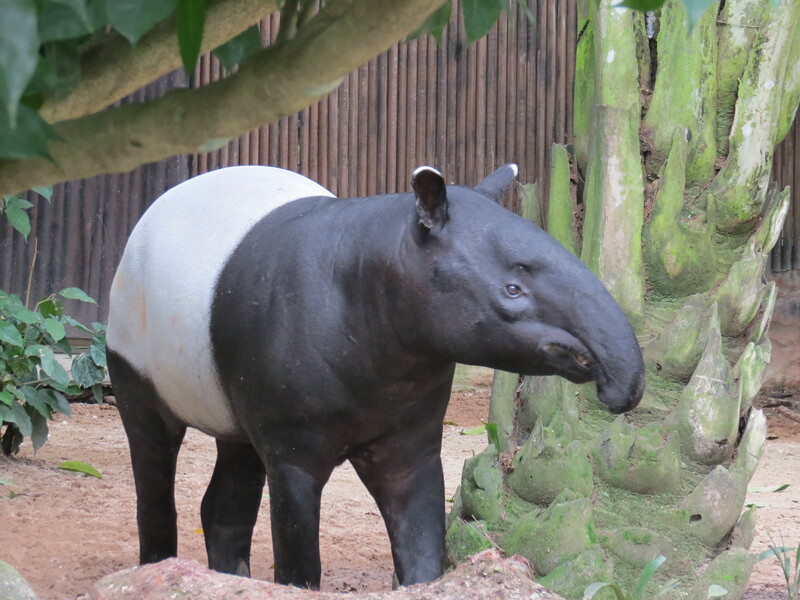 We did venture to the zoo though where I got to see my favourite animal…a Malaysian tapir. Being on a budget we didn’t get to experience much of the glamorous side of Singapore and settled for street restaurants and the odd happy hour beer. It is a place that I could quite easily see us moving to, as there is a great expat community…and the weather is slightly better than the UK. So Japan beats Singapore hands down for being the most expensive country we visited…£12 for a pint of beer…enough said. The tube and rail network in Tokyo is immense and took some getting used to but we managed to take in most of the sights. The restaurant scene wasn’t that easy; secretive and expensive so we ate our fair share of pot noodles that week and of course squeezed in as much sushi as we could. 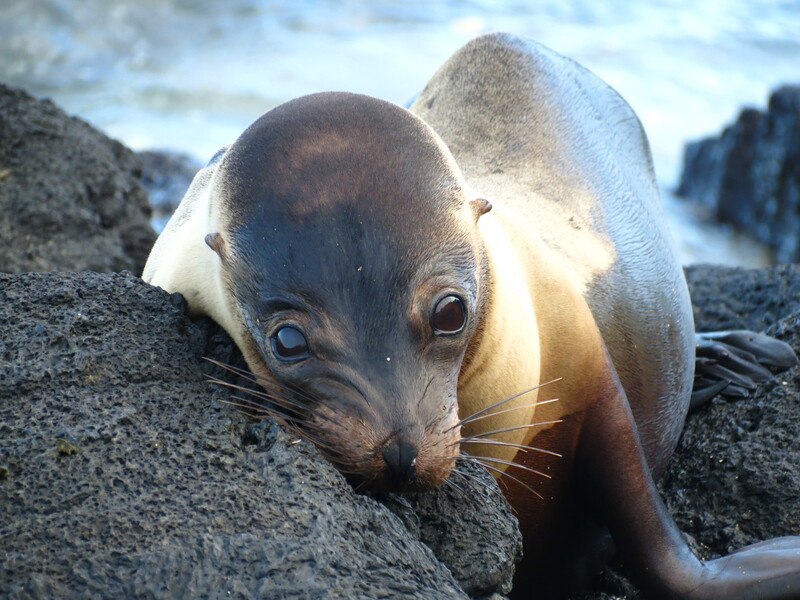 Ecuador saw us swimming with sea lions in the Galapagos, climbing volcanoes, whale watching, learning Spanish (sort of) and watching a very uneventful European cup. We visited South America’s largest handicraft market which was the start of Katy’s alpaca addiction. We ate our fair share of almuerzos…a set 2 or 3 course lunch for $2-3 and tried our first of many empanadas. Our real low light of Ecuador was having our camera stolen on a bus near the Peru border. Colombia was a nice surprise. We were expecting it to be bit dodgy but the people couldn’t have been friendlier and they couldn’t have put any more police on the streets if they tried. The big cities of Medillion and Bogota were average (we do tend to prefer places out of the city) but the real highlight for us was the Caribbean coast, particularly Cartagena and Tayrona National Park. We really enjoyed San Agustin where I rode a horse the first time and visited the ancient statues scattered across the countryside. Peru started badly with us getting mugged in Mancora. It took us a while to shake off the experience and probably ruined our time in Peru if we’re honest. It wasn’t all bad though as we enjoyed sand boarding in the desert, driving through the Andes, climbing Wanapicchu at the top of Machu Picchu. Our first half an hour on Machu Picchu was wonderfully quiet, serene and beautiful but it soon became overcrowded and just another disappointing tourist attraction. The food was pretty good and we became quite adventurous trying cuy (guinea pig), alpaca, Llama and ceviche. What a beautiful and extremely diverse country. 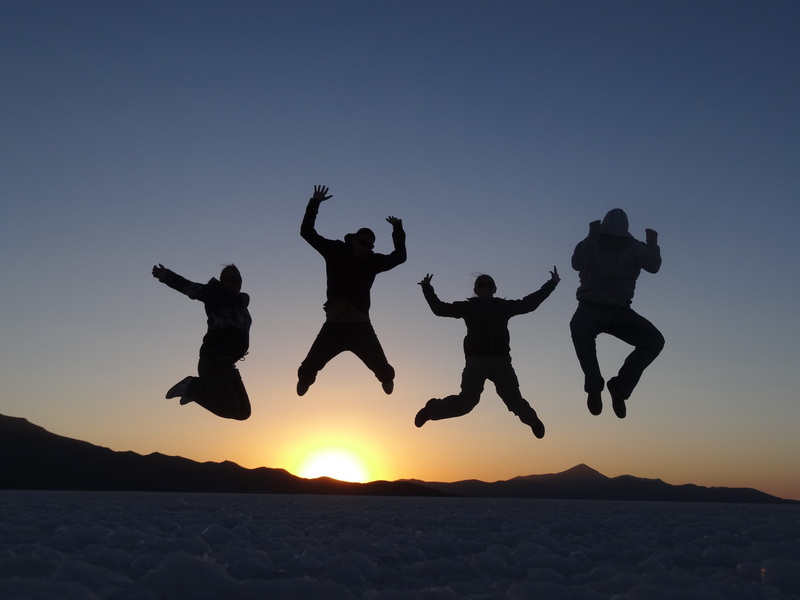 We visited the highest city in the world, fished for piranhas and swam with pink dolphins in the Amazon, hunted for anacondas and capybaras in the jungle, rode horses across Bolivia’s wild-west and spent three days visiting the amazing salt flats. We had some of the best food in South America, especially the saltenas (empanadas) and enjoyed some very nice (and cheap) Bolivian red wine. The only downside was that we didn’t see a sloth. Arriving on a National holiday wasn’t the best start (you’d think we would have learnt by this point of the trip) and meant that we stayed in some very average hostels. Chile for us meant civilisation after being in basic Bolivia for a month so we took advantage of the wines (of course), being able to choose what and where to eat and paying for things with a credit card (a real novelty). We were there out of season so the snow had melted and the coast was just too cold. 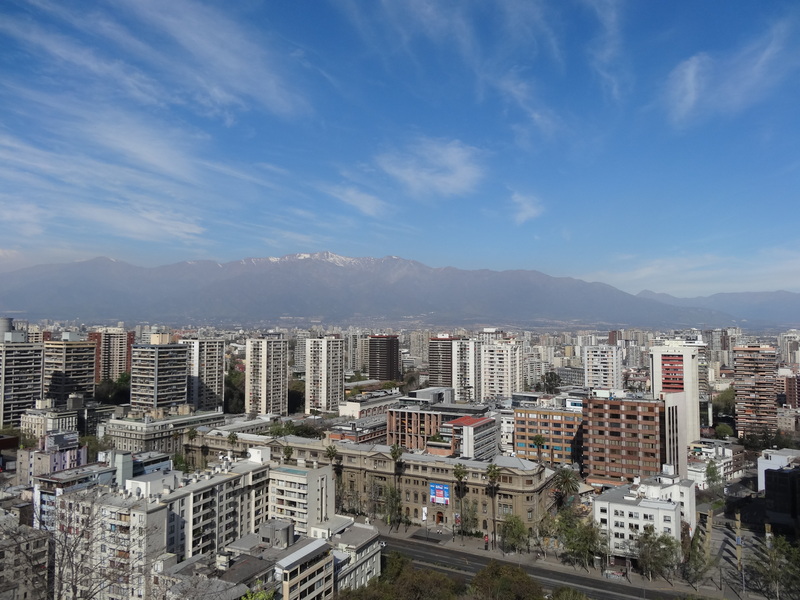 What’s not to love about Argentina…amazing wines, steaks, beautiful scenery and the friendliest people we met in South America. A real highlight for us was of course the wines but Patagonia was simply stunning. 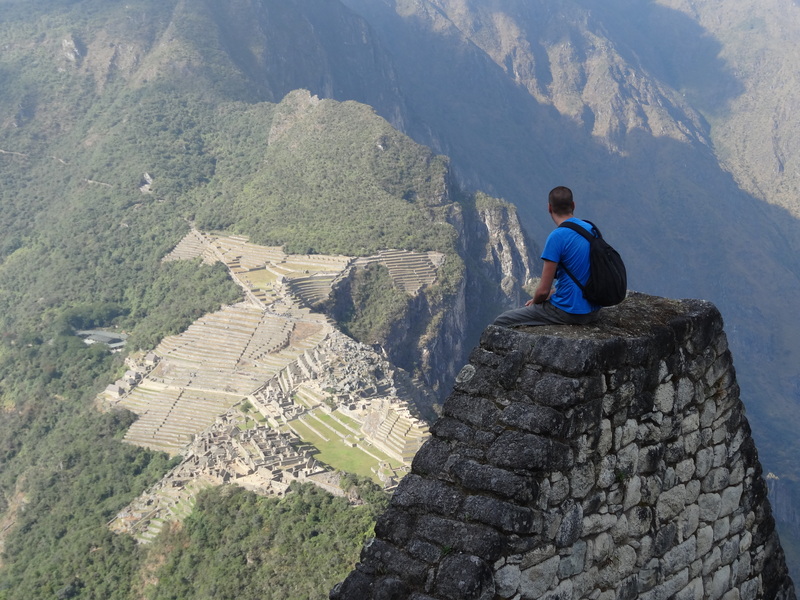 Our walk across the Perito Mereno glazier was incredible and an experience we will never forget. 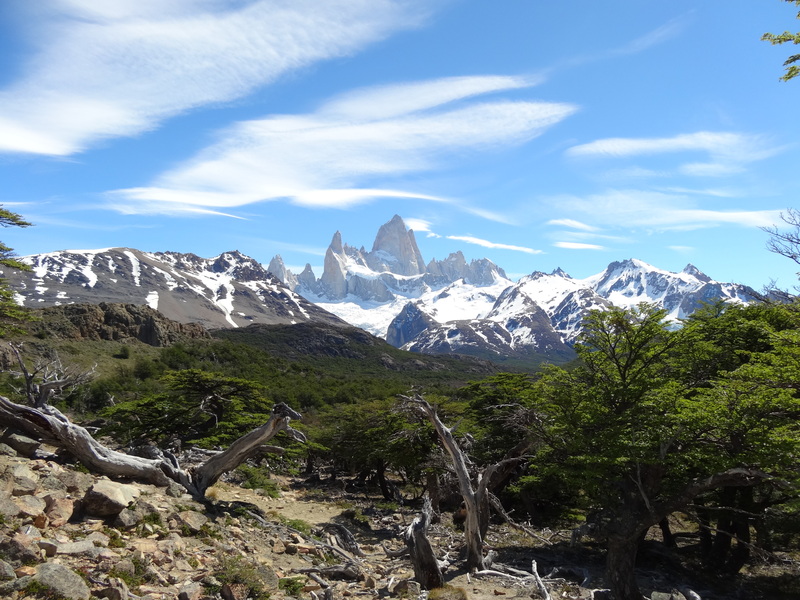 Katy even enjoyed our trek to Fitz Roy. It’s another huge country with so much diversity. Patagonia although expensive was worth every penny. We had five weeks in Argentina, and that just wasn’t enough. 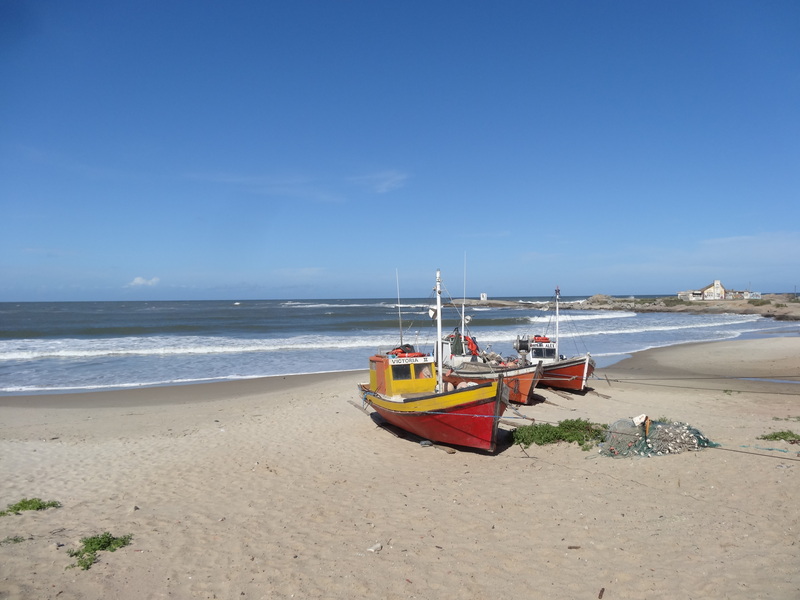 Punta Del Diablo although out of season was a great place for us to chill out for a few days. We enjoyed walking in the national park and along the extremely long beaches (we won’t mention the cows as Katy is still having nightmares), some home cooked meals (not that we had a choice with all of the restaurants closed) and catching a little sun along the way. It was a place that I am glad we stopped in. We really enjoyed our time there, although I’m not sure we would go out of our way to visit there again. As Brazil was our last stop, we treated ourselves to several nice hostels, meals and private transfers. The food was a real highlight, especially the rodizios (all you can eat meat buffets) and of course we drank our fair share of caipirinhas too. Florianopolis was beautiful and we really enjoyed chilling out there for a few days. Iguassu Falls was incredible and we especially enjoyed the Brazilian side. 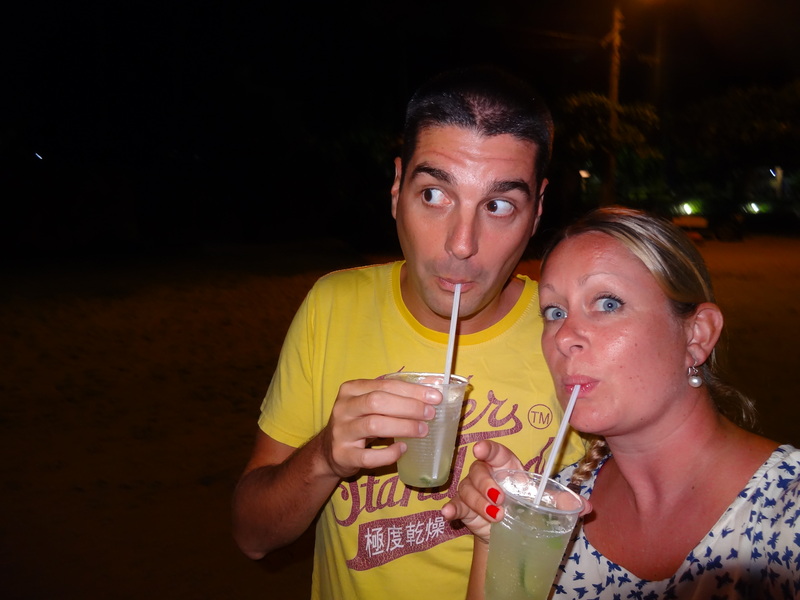 Rio was a great city to end our 15 months away and we celebrated with visits to the many sights including a very interesting Favella tour, a couple of Lapa street parties and of course many more caipirinhas along the way. So there you have it. We want to thank everyone we met whilst away; you helped to make this an amazing trip for us and it wouldn’t have been the same without you. If any of you are ever in London, make sure you get in contact. We also want to thank everyone for reading the blog and keeping up with our exploits.